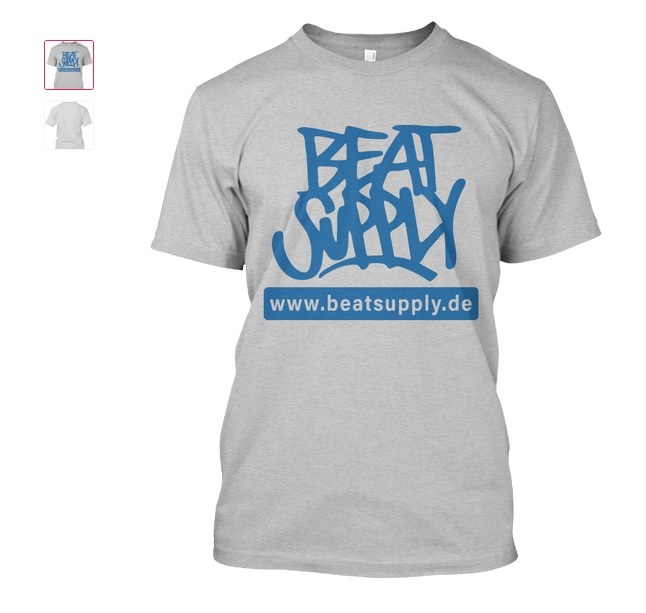 Get your official Beat Supply T-Shirt to support us! You will receive an Email with a .txt file, including the download link to the full version after purchase. We arrange beats according to your wishes for an extra fee of 30 Euro. We offer special discount for buying more than one beat - drop us a message if you are interested. 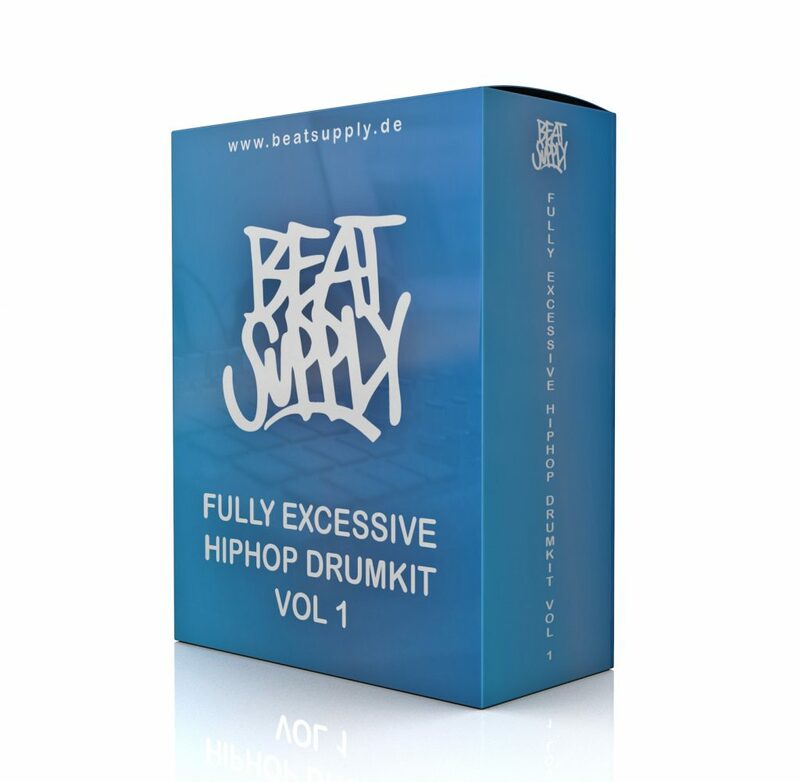 BEATSUPPLY.DE BEAT MAKING EPISODE I: SLESS ON FIRE! Notice: Enable subtitles for english translation.